In last forty years pakistan madarsas have been breeding ground for mujahids of Afghanistan jehad . After finishing of jehad Taliban recruitment was dependent of madarsa based in Pakistan, legacy continued in red mosque incident where authority of state was challenged. There are efforts to curb religious extremism in madarsa. You are right katway chaddi, they should be breeding cows then you will have more cow dung to consume. Here, your mom sent you these. She freshly brewed them herself. these pakistani Criminals breed terrorists in their own homes , these terrorists even shoot dead health workers who come to immunisation of their children . Extremism is deep rooted in Pakistan society. You are right chaddi, they should be breeding cows so you'll have more piss to drink. Here your mom sent you this she freshly brewed it herself. Now drink up and continue your hard work. Taliban were given training in pakistan, they killed 70000 pakistanis itself. Shame on you extremists who kill in the name of religion. These terrorists breed terrorists and do bachabazi which is Pakistan's hidden shame . Kiyun bai we want to discuss indian civilization and culture. see how kids are treated with love and care. With love dunked in cow tatti. 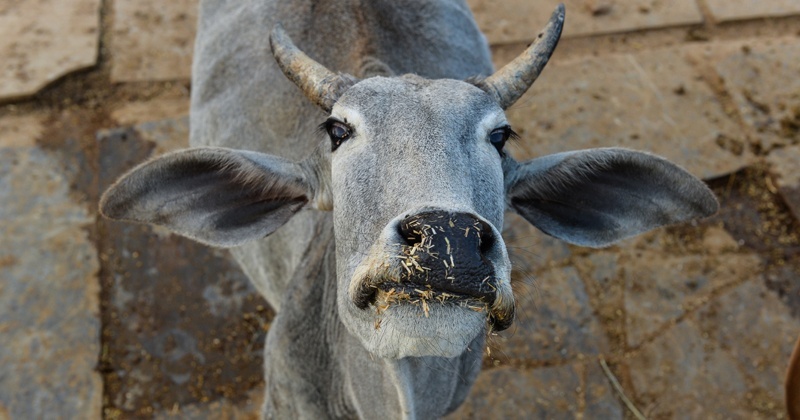 Citing the example of Cleopatra's legendary beauty, Gujarat Gauseva and Gauchar Vikas Board has issued its own pearls of wisdom for cow protection. 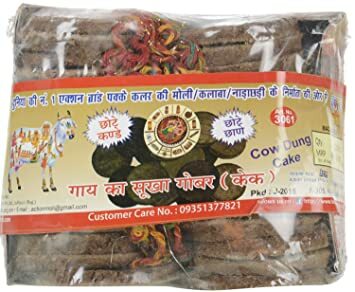 According to them cow urine treatment can help women get elegant, pleasant, attractive and beautiful personality and achieve love and affection from others. katwa getting cow urine massage..